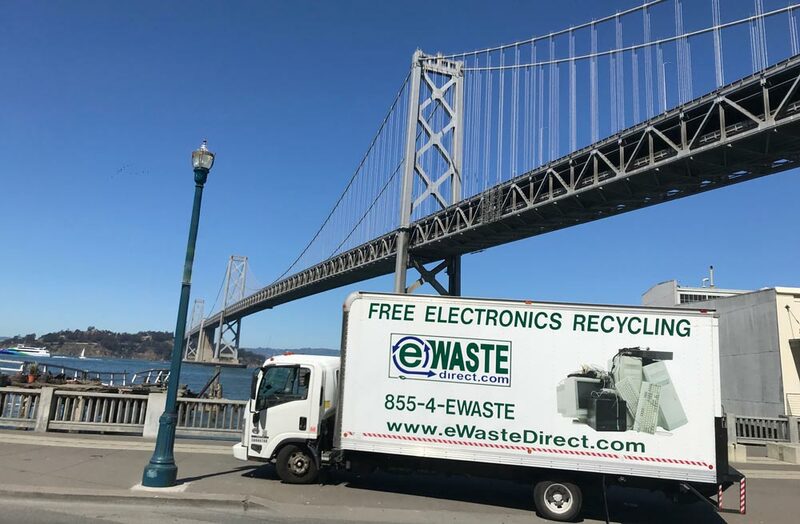 For commercial business looking to schedule a free e-waste pick- up within the San Francisco Bay Area, please fill out the information below and you will be contacted shortly. Thank you for reaching out to eWaste Direct, Inc. for your recycling needs. What floor is the pickup material on? *Please use the text area below to describe the materials and quantities you have for pick-up. Please be as specific as possible so that eWaste Direct, Inc. may plan for moving equipment, safety equipment, and staff needed for the pick-up.